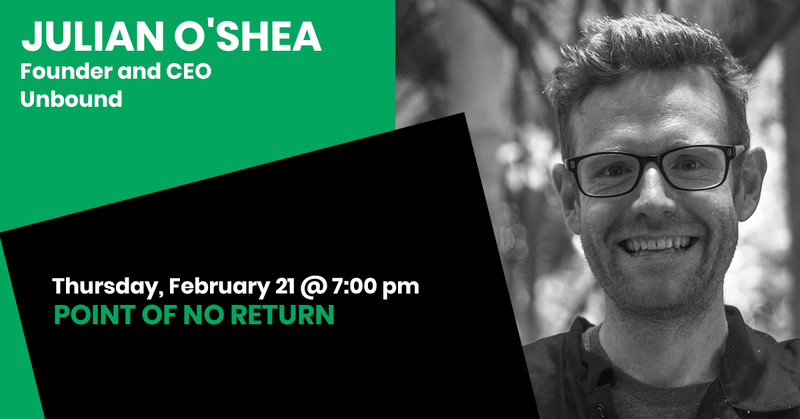 Julian O’Shea is an award-winning social entrepreneur and educator and the Founder and CEO of Unbound, an organisation the designs and leads innovation and education programs around the world. He has a passion for new models of learning, and engagement across the Asia Pacific region. He has been named one of Australia’s Most Innovative Engineers for his work designing humanitarian technologies with disadvantaged communities in Australia and abroad. He is an adventure traveller who has visited over 150 countries and holds two Guinness World Records including for a 4,800km rail journey across China. Julian was the Expedition Leader of the SolarTuk project – sponsored by Australian Geographic – which involved the design of a solar powered tuk tuk that his team drove across Australia from Melbourne to the Great Barrier Reef. His innovative outreach and education work has seen him named Young Australian of the Year for South Australia and a Pride of Australia Medal.